BH Fitness SK8500 Upright Exercise Bike is a part of BH’s premium full commercial line, the SK line is like no other in the market. It has a max weight capacity of 300 lbs and has a poly v belt drive system and also a 40 internal Program system. With automotive grade paints on both plastics and steel parts, sleek styling, and uncompromised components, the new SK8500 will set the new standard of what an upright bike should be. *Note: Most of the sites, stores or shopping portals listed above sell BH Fitness SK8500 Upright Exercise Bike with discounts and other exciting offers. 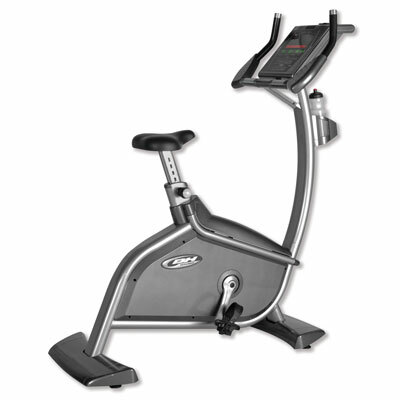 There is a possibility that the some of above websites are not selling BH Fitness SK8500 Upright Exercise Bike now. Toughtrain.com is not liable for such cases or instances. Also we do not recommend any seller for BH Fitness SK8500 Upright Exercise Bike and a buyer should buy from where he/she gets best deal with quality of products, service and on time delivery (shipment).